Regular Check-Ups: Eye Health for Children - M.D.O. Services (Gozo) Ltd.
It’s not just that there’s an issue with seeing the whiteboard and the teacher may recommend to you that you get your child’s eye tested as they ‘might need glasses.’ We regularly take our children to the dentists for check-ups and even the paediatrician, so why not the opticians? 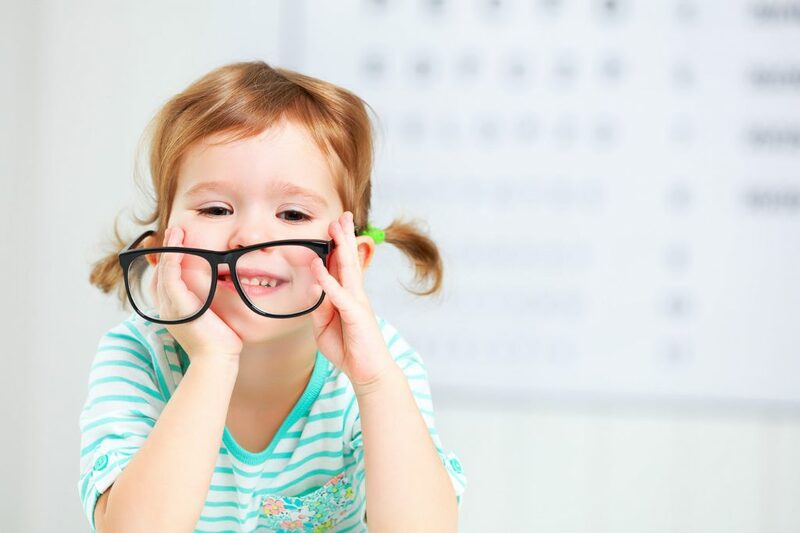 It has been reported that 1 in 4 children have a vision-related condition, with eye problems being very common. If left untreated these can have serious impacts on your child’s learning and development. Especially as the ages of 5 and upwards are critical in your child learning stages it is important that they have regular eye exams. Eye examinations are comprehensive and last 20-30 minutes, meaning that they are thorough as the Optom will cover everything that is relevantly needed. Sitting too close to the TV, this could be that they move themselves closer or adjust themselves in this way because they find it more comfortable to do so. Spend excessive amount of time on their tablet hours on end with mobile phones and other devices. Hold object very close to their face can also be when reading books, that they bring in the book they are reading or hold up close. If child tilts head whilst looking at photographs, screens and tilts head/squints/straining of the eyes. Screen tests are often provided for children in schools, although these can be key indicators for a child’s visual communication, they do not detect on the health aspects of the eyes. Health, with children’s eye test (particularly looking to check for the health) as much as you’re looking to check for just how well their eyes have developed. It is important to know that they eye is in a developing way because of the health behind it too. A child’s brain sends itself signals to use its eyes to see, the same way they use their legs and hands to crawl and walk or using their mouth to talk. It is important to maintain the upkeep of regular checks of children’s senses as at a tender age they are evolving ever so quickly. They may not always point out that they are having troubles, in fact we can find that it is upon the recommendations of others, before we consider taking them to see the opticians. The first 12 years of a child’s learning is 80% all visual hence this requires them to rely on their sight. Having an eye test can help them ensure that their overall eye health it good as well as their eye sight.